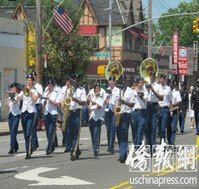 The 86th Memorial Day parade was held on May 26th, 2014. 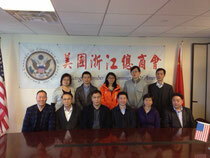 ZCCA welcomed the visiting group on Apr. 20th. This visiting group contains 4 people. 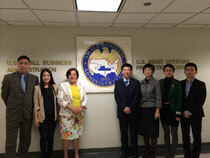 Their purpose for this visit is to communicate with small business owners at ZCCA. 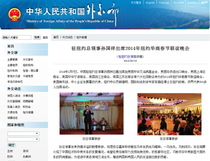 Zhejiang Chamber of Commerce of America and the U.S. Small Business Administration announced that the 2014 New York International Tradeshow will be held at Sheraton Hotel in Flushing on Mar. 14. 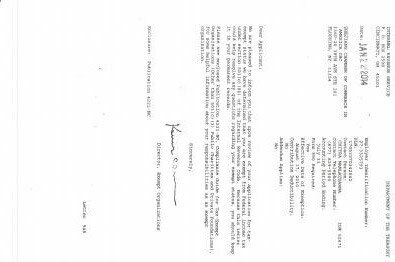 Chinese AIDs Foundation, America Chinese Import & Export Associates Inc., and China General Chamber of Commerce and etc. 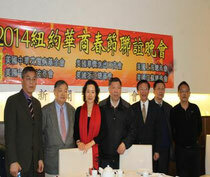 participated in the 2014 Chinese Spring Festival Gala Evening which was held at Queens Crossing in NYC. 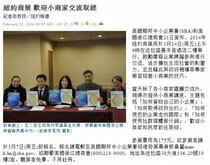 Zhejiang Chamber of Commerce of America was formally approved to be a “Federal Non-profit Organization”.